Technology is changing how teachers teach and how schools communicate with parents and students. More than 40 million students now have access to high-speed internet, according to the nonprofit advocacy organization EducationSuperhighway–10 times more students now have high-speed access than did five years ago. But access doesn’t always translate to mastery. As technology continues its march into classroom life, school leaders and educators face new hurdles–and new opportunities. 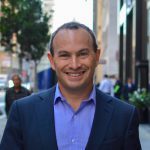 We recently talked with EducationSuperhighway’s founder and CEO Evan Marwell to understand the challenges that increased technology access presents for schools. He outlined two significant trends that will grow as technology becomes more widely accessible. Giving students and teachers the access to high-speed internet is all well and good, Marwell says. But training and experience are required to ensure teachers take full advantage of technology’s power in the classroom. Want more on technology in schools? Sign up for the TrustED newsletter. “How do we get up that learning curve?” Marwell asks. Teacher turnover and teacher shortages are a perpetual challenge for many states and districts, and Marwell predicts an even larger crisis on the horizon. Teachers will never be replaced by technology or AI, says Marwell. But he does envision a world where technology in schools has a more direct role in student learning. For Marwell, technology in schools gives us the opportunity to ask: What exactly will the role of the teacher be moving forward? Do these predictions ring true to you? In what ways is technology in schools transforming your classrooms? Tell us in the comments. 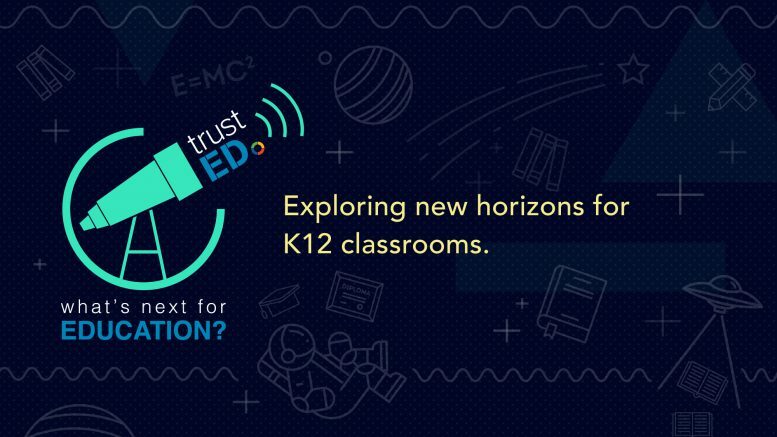 Be the first to comment on "What’s Next for Education: Using technology to solve big education problems"